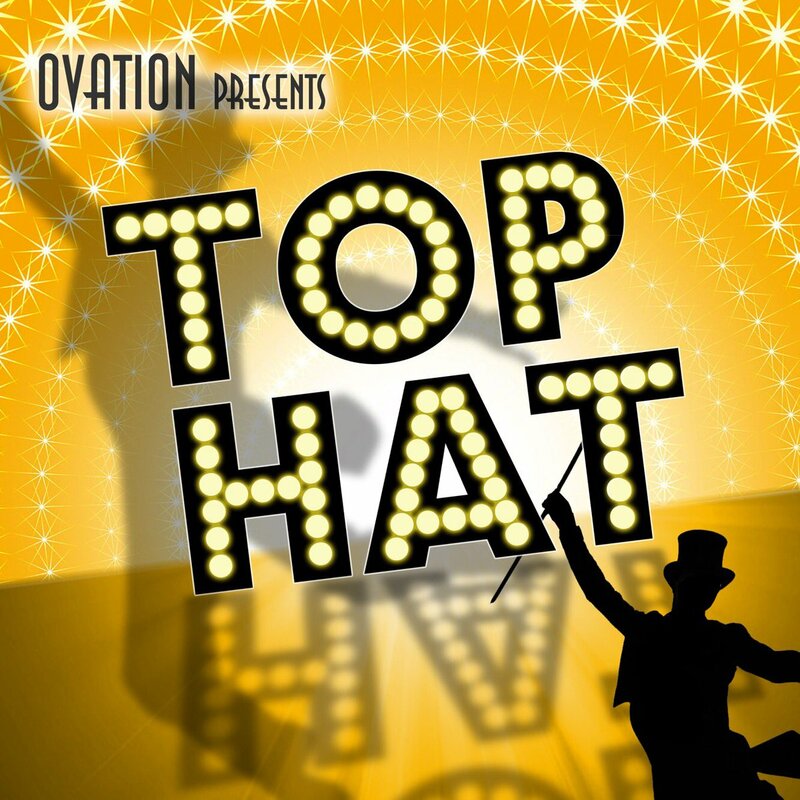 Full casting has been announced for Ovation's London Fringe production of TOP HAT, with Music and Lyrics by Irving Berlin, running at Upstairs at the Gatehouse from 13th December 2017 to 28th January 2018. Taking a break from the UK tour of FLASHDANCE, the role of Dale Tremont is being played by Strictly Come Dancing Champion Joanne Clifton. Joanne recently starred as Millie Dillmount in the THOROUGHLY MODERN MILLIE UK Tour. Jerry Travers will be played Joshua Lay (MATILDA and UK tour of FUNNY GIRL). Samuel Haughton will play Bates, having recently appeared in Ovation’s SINGIN' IN THE RAIN. Ellen Verenieks (END OF THE RAINBOW and DUSTY) and Darren Benedict (UKIP THE MUSICAL) will play Madge and Horace and Matthew James Willis (UK tour THE MIKADO) will play the madcap Alberto Beddini. Also in the cast are Leanne Groutage (STARLIGHT EXPRESS and UK tour of SEVEN BRIDES FOR SEVEN BROTHERS), Grant Jackson and Marcus J Foreman. They are joined by recent graduates Rhys Ashcroft, Olivia Sinclair and Grace Usher. TOP HAT brings the glamour of Hollywood's Golden Age and the glorious, tap-dancing magic of Fred Astaire and Ginger Rogers' world-famous dance partnership to the stage. 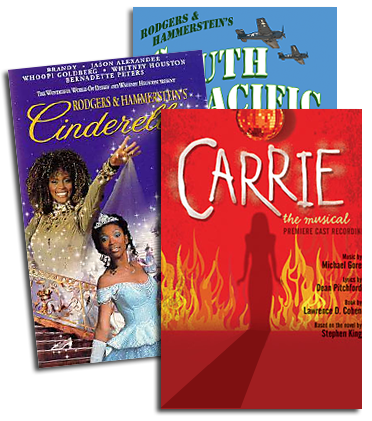 This 2011 musical based on the 1935 RKO film of the same name, tells the story of Broadway sensation Jerry Travers who dances his way across Europe to win the heart of society girl Dale Tremont. The score features Irving Berlin classics including Cheek to Cheek, Top Hat, White Tie and Tails, Let’s Face the Music and Dance and Puttin’ on the Ritz. TOP HAT is directed by John Plews, choreography by Chris Whittaker, musical direction by Charlie Ingles, designed by Emily Bestow, lighting by Sam Waddington, musical supervision by Dan Glover, sound design by Nico Menghini, casting by Debbie O’Brien and produced by Katie Plews for Ovation. TOP HAT has Music and Lyrics by Irving Berlin, based on the RKO Motion Picture, with book by Matthew White and Howard Jacques.